It’s that most wonderful time of the day when you get to benefit from some exceptional deals that are designed to save you money. No longer do you have to pay full price for technology or gadgetry. Simply peruse the deals. Find something that appeals to you. And go through the checkout process before the price goes back up to its recommended price. Enjoy! 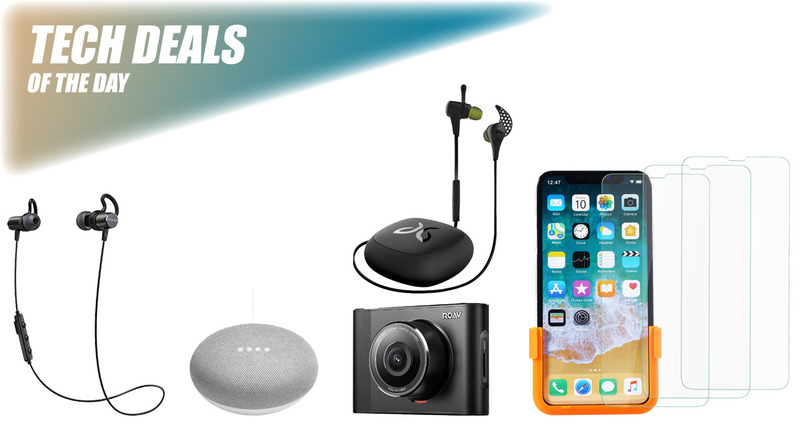 Starting off, we are looking at massive discounts on some wireless in-ear headphones from the likes of Anker and Jaybird. 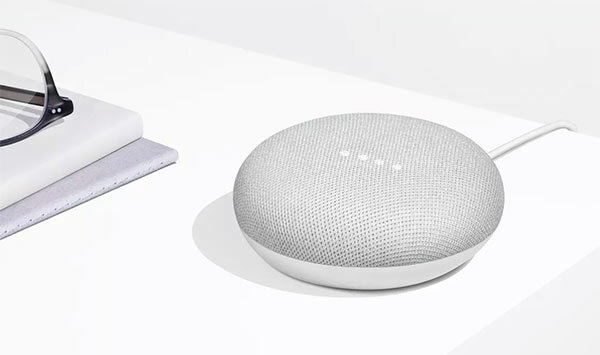 There’s then the Google Home Mini pack of two, discounted by $28. There’s also a pack of iPhone X screen protector, as well as dash cam for your car by Anker, for only $42. As always, make sure you act quickly to grab the product of your choice from the list here as these deals are usually time sensitive and subject to stock levels. Enjoy the savings! Self-preservation is key in this modern world, especially for drivers who face being accused of driving badly on a daily basis. 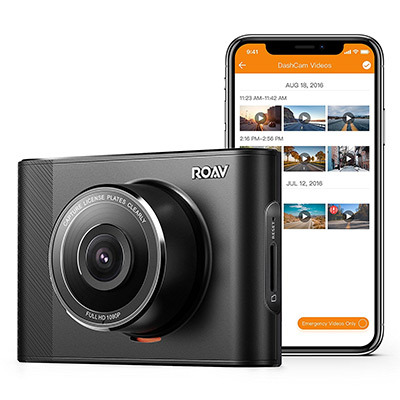 This in-car Roav Dash Cam is going to make sure that any major incidents are recorded as evidence in full 1080p video, and simply give peace of mind to motorists who take the opportunity to purchase one. Whether or not you should be protecting the display of iPhone X is really a defunct question. It’s a $999 device, so, of course, you should! 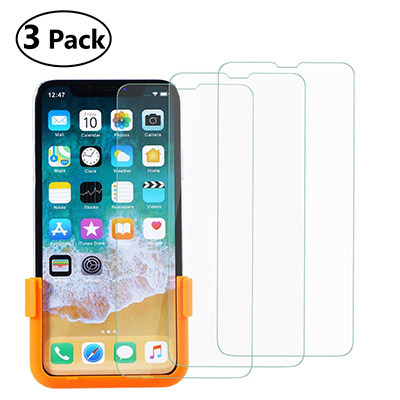 And because you have spent all of that money on the device, you don’t need to break the bank to protect it with a pack of 3 screen protectors and accompanying installation tools. Better yet, you can grab the protector for as little as $6 using the following promo code at checkout: 3IUGC3L6. Granted, these Anker SoundBuds sit at the lower-end of the price spectrum where headphones are concerned, but you are getting a lot of product for your money. 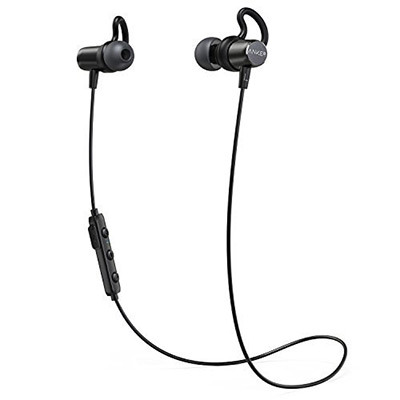 Great sound quality is accompanied by a decent battery life and Bluetooth wireless connectivity built into an easy-to-use product. 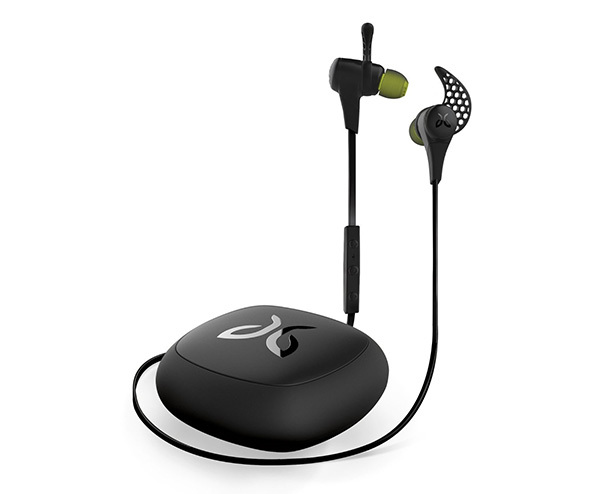 We have right before us physical proof that cutting-edge, lightweight headphones simply do not need to cost the earth. These headphones are a great example of product design, offer a wonderful audio quality, and fit perfectly in the ear for maximum comfort. If Google is your go-to company of choice for hardware of this nature, then this is a deal you are going to want to take advantage of. The Home Mini comes complete with a decent speaker for music and playback, access to Assistant for intelligent conversation and commands, and even the ability to get immediate access to the news, weather, and to control hardware within the home.